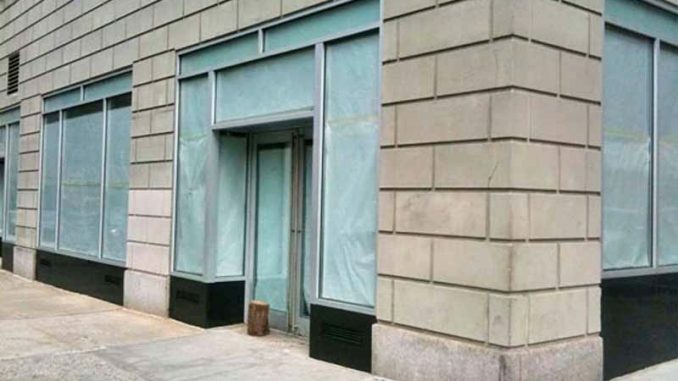 Simon Hammerstein and Serge Becker are still on the lookout in and around Manhattan for a building they can turn into a bathhouse, complete with a liquor license. They have seemed to find a place in Battery Park (picture below). It is a 25-acre (10 ha) public park located at the Battery, the southern tip of Manhattan Island in New York City, facing New York Harbor. The park is the home of Hope Garden, a memorial to AIDS victims. Who knows if it will ever happen, but one can dream. Can’t we?